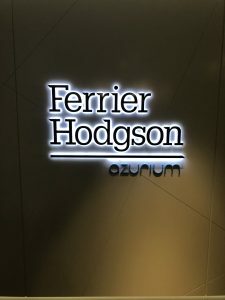 It was a pleasure to speak at lunchtime today to the team at Ferrier Hodgson in Melbourne on the topic Commercial Fraud in Civil Practice. I focussed attention on how civil court proceedings, including wherever possible freezing orders (formerly known as Mareva injunctions) and search orders (formerly known as Anton Pillar orders), assist victims of fraud. 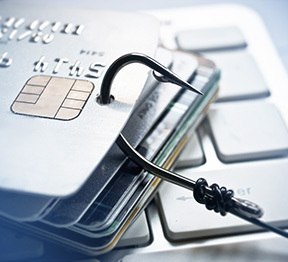 They do so with speed, flexibility and control and most importantly, are a much more effective way of securing recovery of their losses than reporting fraud to police. The object of police of course is to secure convictions under the more onerous standard of beyond reasonable doubt. It is not the job of police to get money back for victims of fraud – as Victoria Police state on their section on reporting fraud on their website. There is also a common misunderstanding that victims of fraud (in a commercial rather than government agency context) are legally obliged to report fraud to police. There is no such obligation in Victoria. So, as I always stress, a much better outcome for victims of fraud is to issue and complete civil proceedings before any decision (in their discretion) is made to report fraud to police. This ensures the victim can remain in control of the process, act quickly and allows much greater flexibility. Particularly when freezing orders and/or search orders are obtained, a speedy and early negotiated settlement can often be achieved. This generally avoids the occurrence of protracted court proceedings which are not only very costly, but also a significant distraction and inconvenience. Civil recovery will also be expected to ensure victims mitigate their losses associated with commercial fraud – something fidelity insurers will be keen to see.